iOS upgrades have always enjoyed impressive adoption rates. It helps that every compatible device has access to them on the same day, unlike Android updates, which must be tweaked by different manufacturers before being approved by different carriers before finally going public. But the reception for iOS 12 has been particularly warm. Mixpanel data reveals that around 47.6 percent of iOS devices are already running Apple’s latest release. 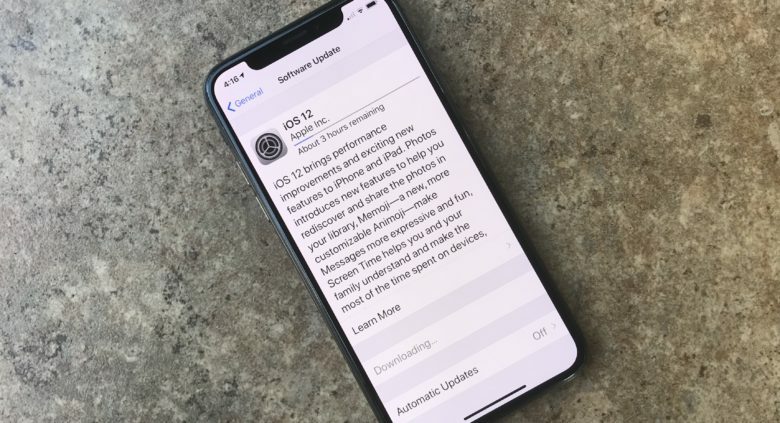 Just 45.6 percent are still running a version of iOS 11, which rolled out last September, while a measly 6.9 percent are running iOS 10 or earlier. It took iOS 11 almost six weeks to reach a similar install base last fall. Despite also being a big upgrade, early releases were plagued by all kinds of frustrating bugs that took Apple a while to fix. iOS 12, on the other hand, which is compatible with the same lineup of devices, is stable and much snappier. In fact, one of its biggest selling points is that it vastly improves the performance of older iPhone and iPad iterations. Many have enjoyed better battery life, too. Have you upgraded to iOS 12 yet? If you haven’t already upgraded to iOS 12, you can do so now by visiting the Software Update section inside Settings and then General. It’s free for all users.